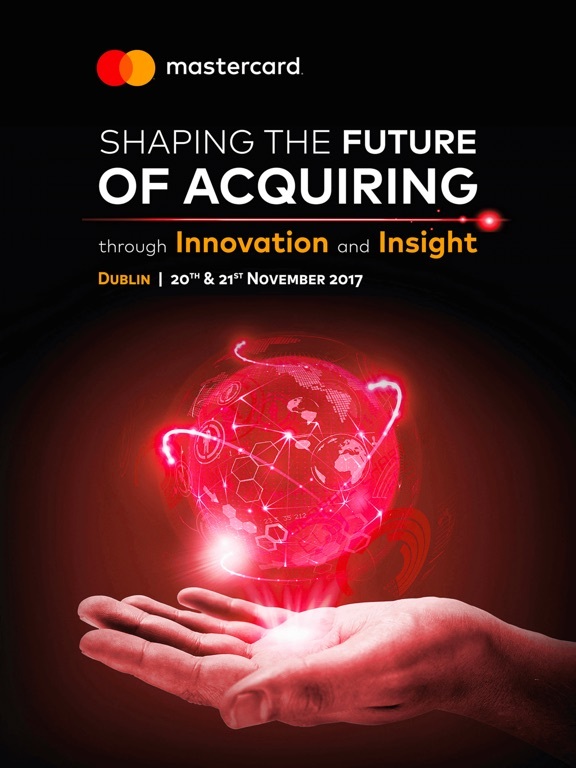 We are delighted that you will be joining us in Dublin for the Mastercard European Acquirer Forum 2017. This year we have develop an App to help you make the most of your time at the event. 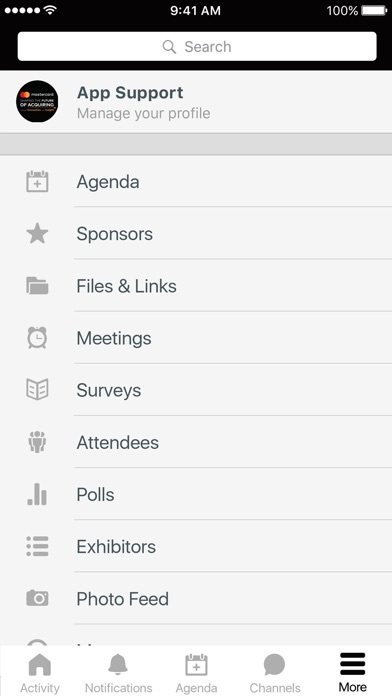 In the App you will find the latest agenda, details of our speakers as well as useful information about the Forum. 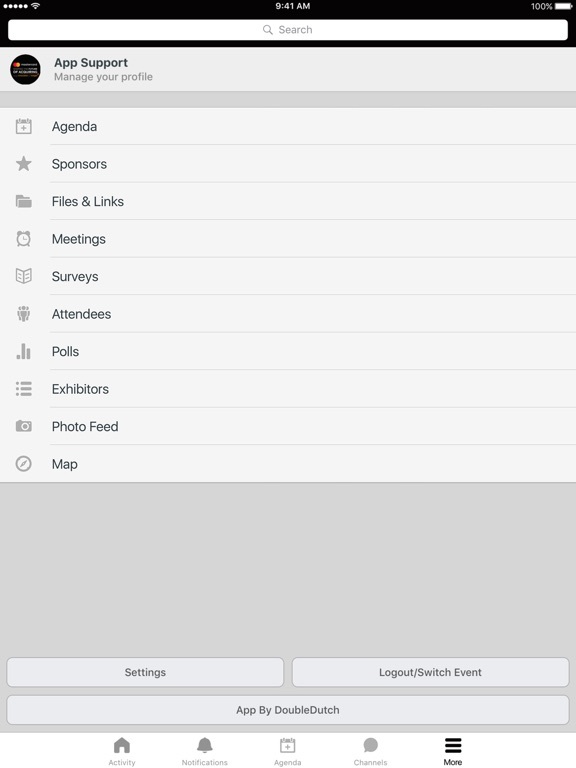 You will also have the opportunity to use the App to interact during the conference.